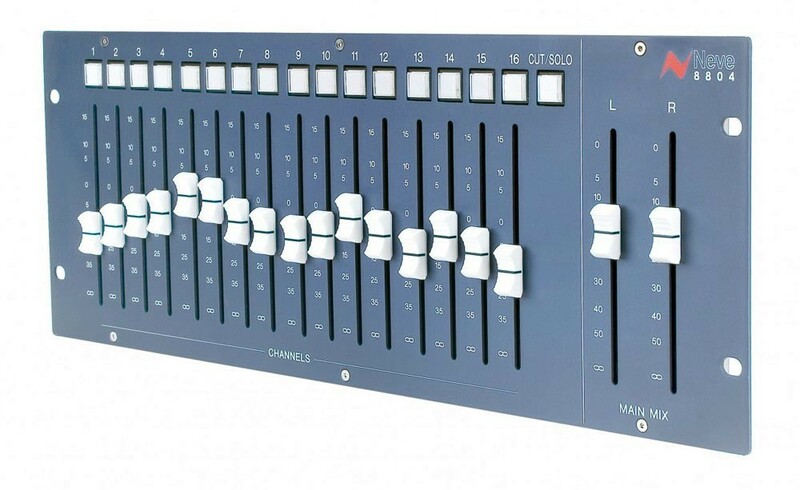 The overwhelming reception for Neve’s 8816 Summing Mixer gave rise to one regular question: ‘can I add faders?’ The answer is the Neve 8804 Fader Pack, the perfect companion to the 8816. 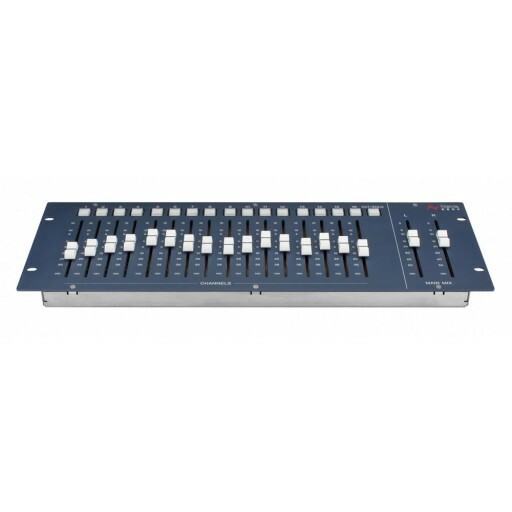 Designed for rackmount or table top use, the 8804 features 16 long-throw channel faders with associated mute switches and two long throw master output faders. Veteran engineers will appreciate the feel of the faders under their hands as they ride levels and make sensitive adjustments to the mix. Connection to the 8816 is straightforward analogue audio, and the sound is pristine.